Home » Offbeat » You smoke… Smoke what… BOOM! New friendship! 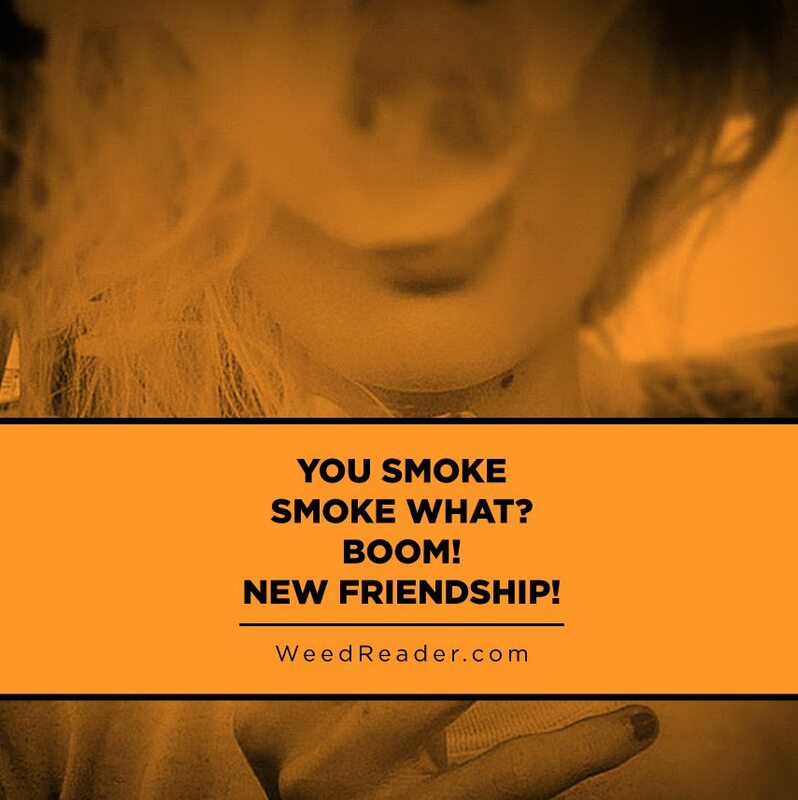 You smoke… Smoke what… BOOM! New friendship!